Royal Plastic Music Group: Lust und Leben. The summer Edition! Lust und Leben. The summer Edition! Y E S !! It is here. 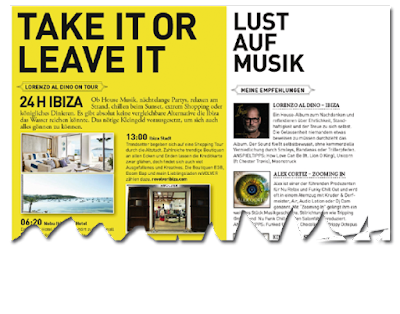 The Lust und Leben summer edition with 24 H IBIZA column. Want to know the best places where to enjoy the white island spirit? Prepare your trip for September, one of the best months to visit it.